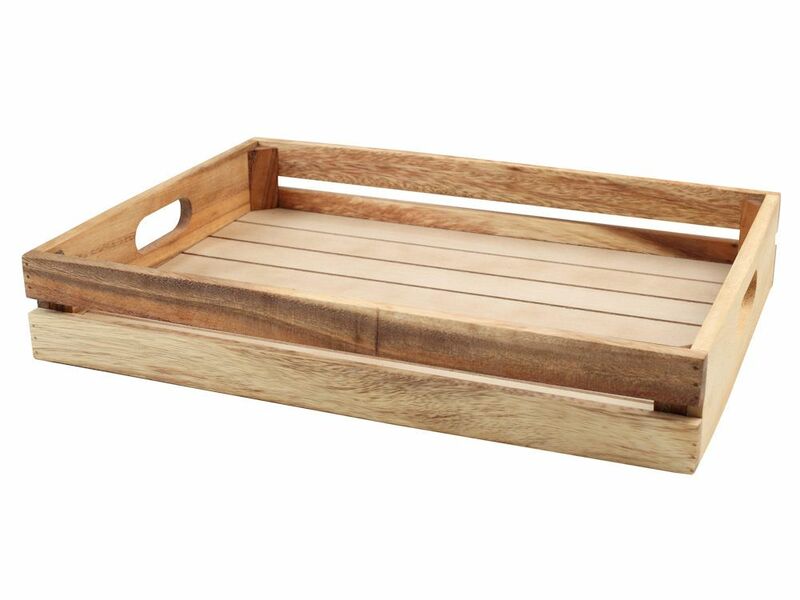 The T & G Baroque large crate is made from acacia wood and has a charming rustic appeal. With integral handles on the ends and open sections to the sides, its brimming with countryside chic and is ideal to organise, carry and store all your kitchen bits and pieces. A smaller size is also available, should you wish to create a theme.